When storms come and damage your home, it’s always a good decision to make a storm damage service call to a reliable roofing company that can help restore your home back to its pre-loss condition. Outlined here are some of the things you’ll need to do before making that call, as well as the things you should expect during and after a contractor arrives at your home. Knowing these will help you make the most of your roofing contractor’s services. First, make sure you and your family are safe. Turn off all electrical switches to prevent electrocution in case of leaks. Shut off the main gas line if you smell gas anywhere in your home. Watch out for debris that might fall from your roof, gutter, or ceiling. Also, be careful around broken windows as glass could cut you. Second, inspect your roofing from the ground. Be sure to check other areas of your home for damage. Use your camera to document the extent of damage the storm has inflicted on your home. This will serve as a record for your insurance company. Third, contact your insurance company and roofing contractor immediately. Once your roofing contractor arrives, make sure to provide necessary details regarding your home and the damage it sustained. Then, give them room to inspect your home thoroughly, but be there to observe what they are inspecting. Your contractor will also likely discuss repairs and renovation plans with you and your insurance adjuster. Repairs won’t be made unless you agree with your contractor on a price, which will depend on the amount of work needed to be done. Once an agreement has been made, your contractor will start working on repairing your home. Inspect the finished work thoroughly. Make sure to check how your contractor did the job. Lastly, expect your contractor to make a follow-up call after the work has been completed. 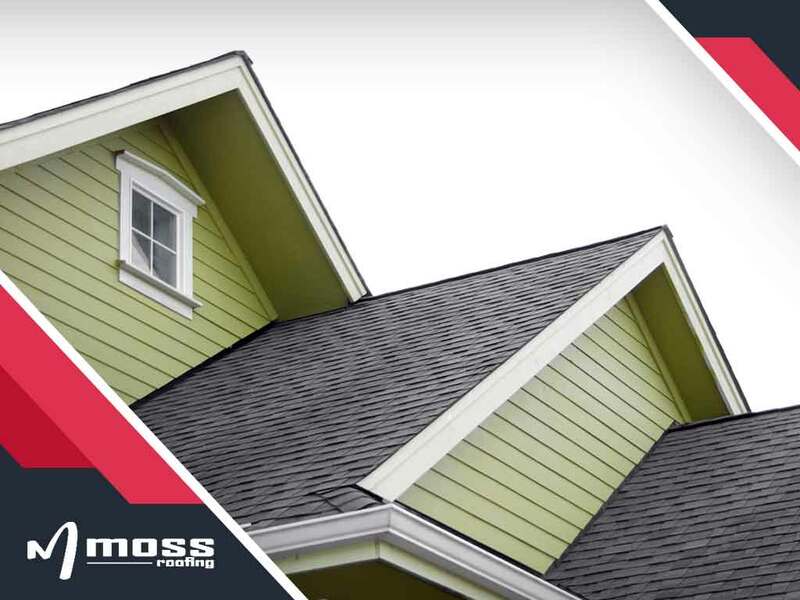 Moss Roofing is the recognized roofing expert in Fishers, Greenwood and Indianapolis, IN. Call us at (317) 207-4778 or fill out our contact form for a free estimate or inspection. We also offer commercial roofing installation and services.